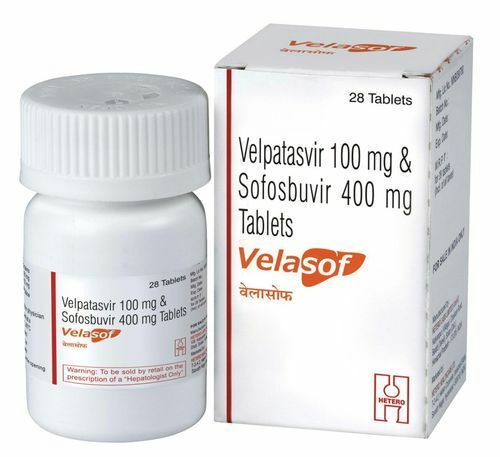 Offering you a complete choice of products which include velpatasvir tablets and velpanat tablets. 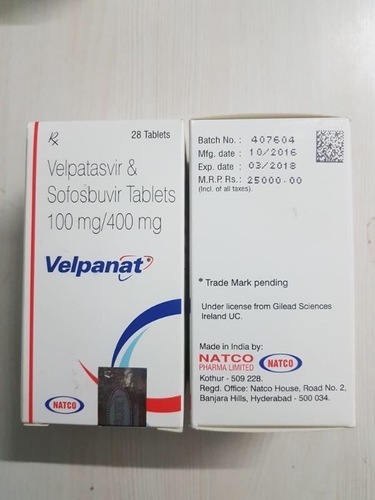 Velpatasvir & Sofosbuvir ( Tab Velpanat ) by Natco is acombination of sofosbuvir and velpatasvir and is used to treat chronic (long-lasting) hepatitis C, a viral infection of the liver. It is also used with another antiviral medication(ribavirin).